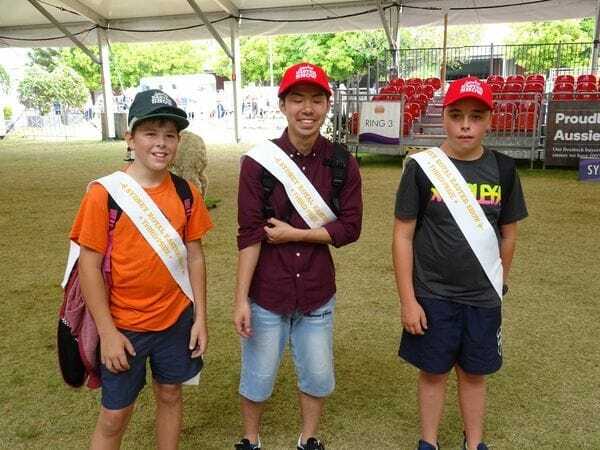 Strong ties have been forged between students and staff from La Salle Academy Lithgow and a Japanese high school in Chiba Prefecture through a popular exchange program. The students were accompanied by their English teacher, Mrs Reiko Shimo and the President of the Japan Association for the Promotion of International Understanding,Mr Hisashi Kumagai who is responsible for organising student exchanges. Staff and parents at Lithgow acted as host families, providing accommodation to the group and the Japanese students received intensive English lessons and also participated in regular lessons conducted in English. They were made to feel very welcome at La Salle Academy, joining in excursions to Scenic World and the Three Sisters at Katoomba and the Royal Easter Show in Sydney. 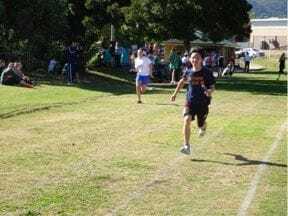 The Japanese students also participated enthusiastically in the annual La Salle Academy athletics carnival. The school's Principal John Emms says there are plans for reciprocal visits to Japan for senior students and staff from Lithgow in 2017 and 2018. "Experiences such as this provide students and their families with a golden opportunity to strengthen relations between our two countries", he explained. "There were so many positive experiences and memories shared during the week and I can only see this partnership grow over coming years".